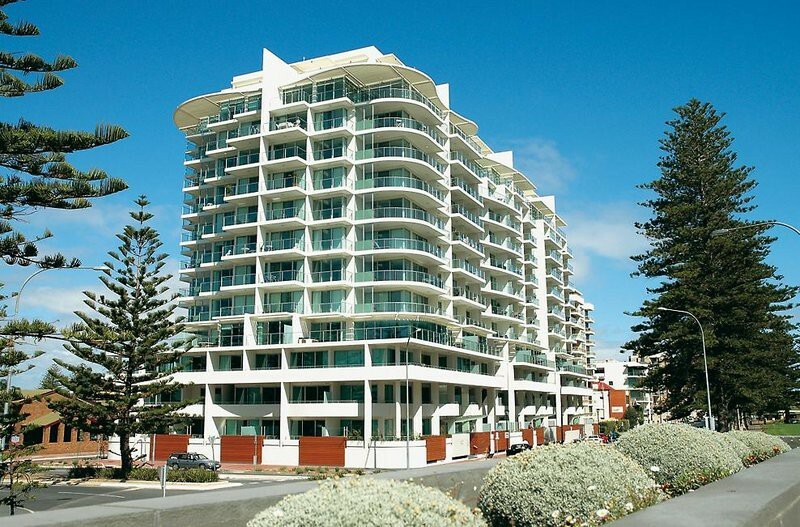 The Oaks Liberty Towers is close to The Beachhouse, Holdfast Marina, and Glenelg Jetty. Also nearby are Jetty Road Shopping and Bay Discovery Centre. Oaks Liberty Towers has an indoor pool, a spa tub, and a steam room. Public areas are equipped with high-speed wired Internet access surcharges apply. Additional amenities include a fitness center and a sauna. Onsite parking is offered for a surcharge.Rooms open to balconies. The 63 guestrooms at Oaks Liberty Towers include air conditioning. For a surcharge, guests can use the in-room wired high-speed Internet access. Televisions are equipped with DVD players. All units at this 4 star serviced apartment have kitchens with separate dining areas.